The Credit Repair Organizations Act (“CROA”) is not actually an Act, it is actually Title IV of the Consumer Credit Protection Act. Section 401 states, however, it can be referred to as “Credit Repair Organizations Act”. The statute was signed by President, Bill Clinton on September 30, 1996. Now more than ever consumers must establish and maintain strong credit worthiness and standing in order to obtain more credit. As a result many consumers who have experienced credit problems seek assistance from credit repair organizations. Some credit repair organizations, however, advertise and engage in unfair business practices which result in financial hardship for consumers, particularly those of limited economic means or are uneducated. The purposes of the Credit Repair Organizations Act is to ensure that prospective buyers credit repair services from credit repair organizations are provided with the information necessary to make an informed decision. It intends to protect the public from unfair or deceptive advertising and business practices by credit repair organizations. It enumerates prohibited practices, required disclosures, contract requirements, liability, and penalties for non-compliance and procedure to report non-compliance. 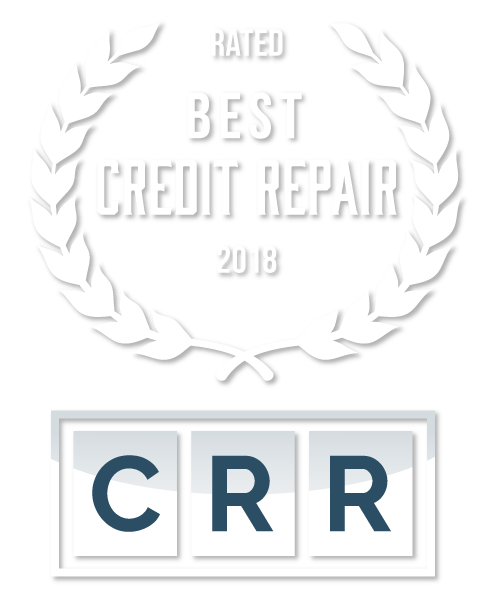 One of the more important areas covered by CROA is how credit repair organizations can get paid. It is the general consensus that a credit repair company can only be paid after services have been rendered. This can be done using a monthly fee model where companies charge clients on a monthly basis after services are rendered or on the more modern pay after deletion model where clients only pay after items are deleted from the credit report. Companies that charge excess “setup” fees or all of their fees upfront violate the provisions of CROA. 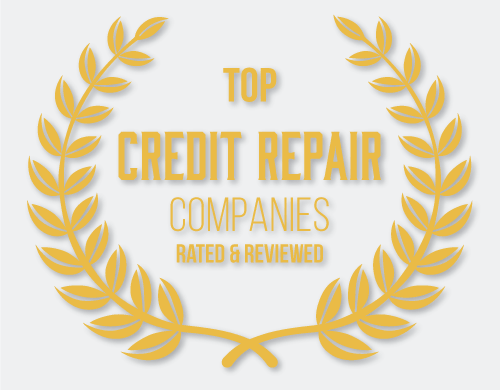 To find out about specific credit repair companies and how compliant they are, they visiting our credit repair companies review pages or contacting the companies directly for help.